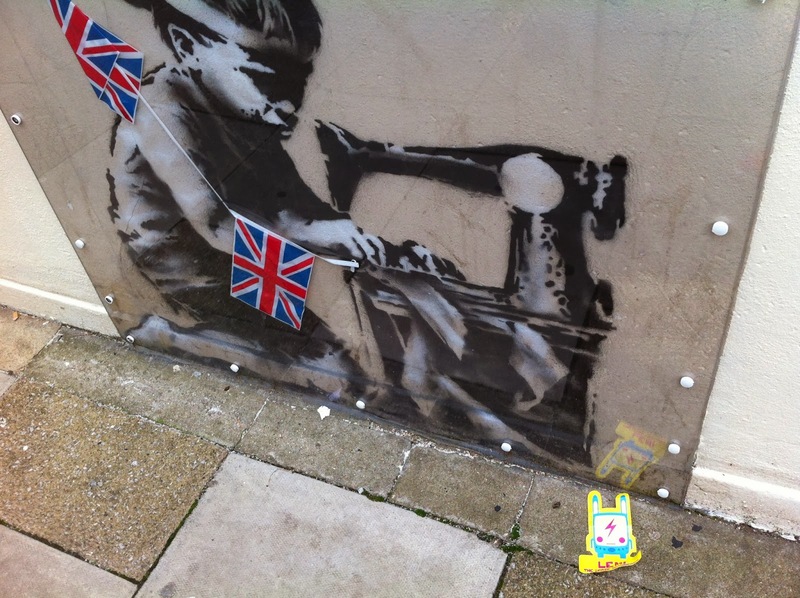 I went to London on 2012 during the end of spring season, and tried to locating some of Banksy’s works. After spent the whole day i managed to find three spot. The first one found was under the Camden Bridge, the one Banksy vs Robbo graffiti war. The second one found on the wall of a Poundland shop in London; a sweatshop boy with a sewing machine, this one was pretty new during my visit and i was pretty lucky to find it as it wasn’t that easy to locate this part. 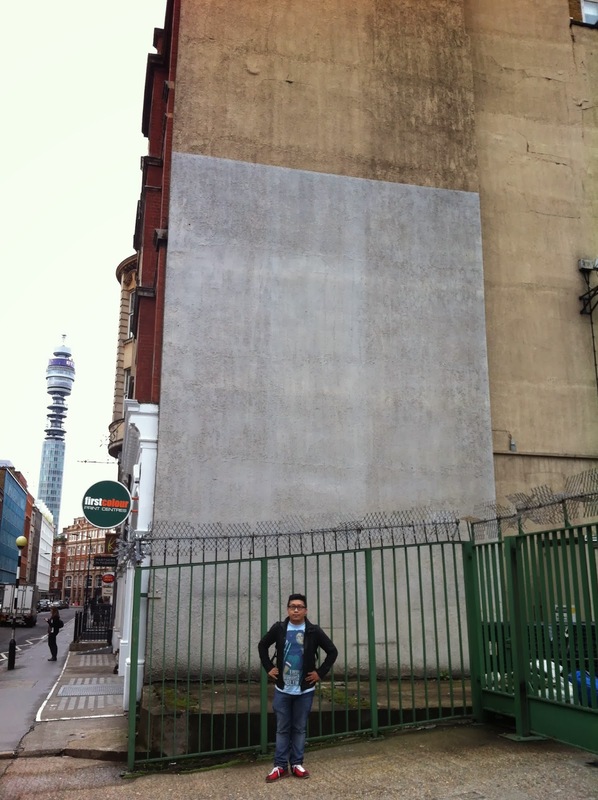 If you plan a Banksy tour in London, then i suggest you to get the Banksy London book. And check the route on Google Map the day before.